Jeff brings over 20 years of professional sales, marketing, and executive management experience to C2. As an accomplished leader for a Fortune 500 global company, as well as two start-ups, his expansive knowledge derives from direct sales, corporate marketing, supply chain solutions, business development, and colo and enterprise data center specializations. 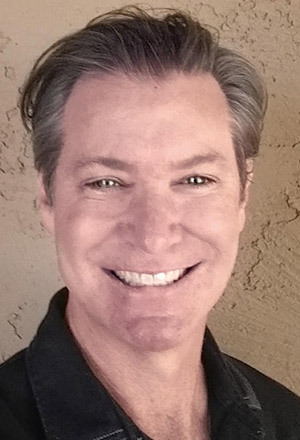 Jeff strives to understand clients’ unique technology and organizational drivers; then collaborates with clients and the appropriate partners to design technology and implementation solutions that solve critical business challenges. His technology knowledge comes from his background and real-world training in physical infrastructure, power & cooling, physical security, networking hardware, and enterprise software. Above all, Jeff strives to satisfy client needs with integrity and honesty.